Mohammed Shami has picked up 61 wickets in the away series since start of 2018 facing South Africa, England, Australia and New Zealand. 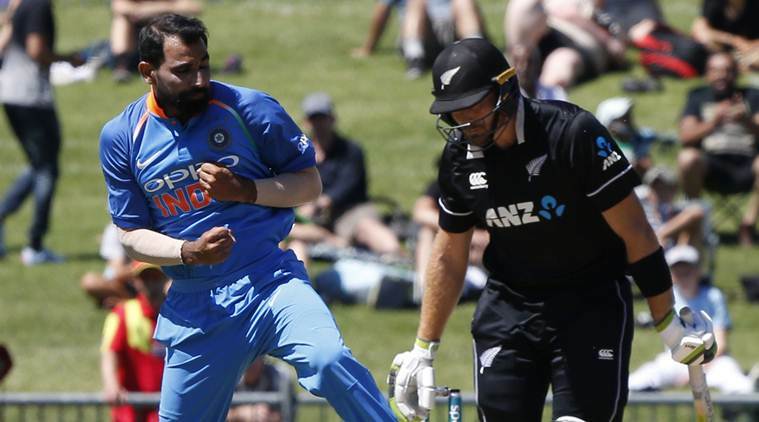 India coach Ravi Shastri lavished praise on seamer Mohammad Shami following his Man of the Series display to lead the visitors to a 4-1 win over New Zealand in the five-match One-Day International series. A year ago, Shami had failed the yo-yo fitness test and his personal life was in disarray. 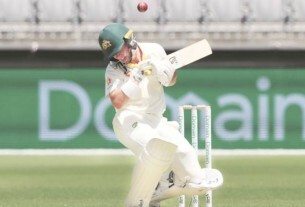 But he’s bounced back in style with his bowling coming for high praise since India’s overseas tours beginning 2018. “If there is one man I have to single out over the last five months or so, it’s Mohammad Shami,” Shastri said while speaking to broadcasters Star Sports after India beat the Kiwis by 35 runs in Wellington. “In the morning, he was telling [bowling coach] Bharat Arun that Anderson’s seam position is like this….another bowler’s is like that. Arun told him ‘look at your seam presentation. People around the world are taking notice of you, and don’t try to imitate anyone’,” Shastri added. Hardik Pandya, has made a successful return to the team following his suspension. He was useful with the ball in the third ODI and scored a quick-fire 45 runs before picking up a couple of wickets in the fifth ODI. The rescue act, though, was kick-started by Ambati Rayudu who scored 90 runs to take India from 18/4 to eventual 252 all out. With the Indian team working towards finding the right combination for the ICC World Cup in June, the 56-year-old said that there are still places up for grabs. With that in mind, he hinted at resting some senior players for the Australia ODI series at home. “There would still be one or two places we would be looking at. In general, the team picks itself,” he said. 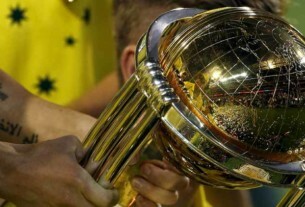 “What you want is the team not losing form with five games to go for the World Cup. You, in fact, should grab every opportunity you get and make the most of it. India’s first-choice top-three of Sharma, Dhawan, and Kohli have been impressive with the bat. The coach warned that the law of averages would catch up with his team at some point.